Swanx Designs is a full-service web agency. We specialize in WordPress websites, product imagery and digital marketing. 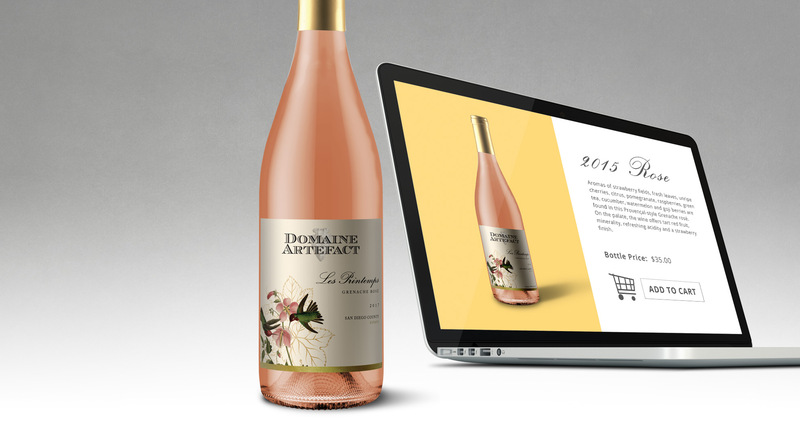 Swanx Designs can provide your winery with a responsive, easy to navigate website. Combine your site with our bottle shot services and marketing expertise, then watch the sales pour in. We are committed to enhance your web presence with state of the art web solutions and unique graphics. We are uniquely qualified to serve the wine industry and understand the online marketing challenges of boutique wine producers. We build custom, responsive WordPress sites so your site will work on all screen sizes. Get your proudct imagery right with cutting edge bottle shots. No shipping! No photographers! Our team will help you tell the world about your business and turn visitors into customers.